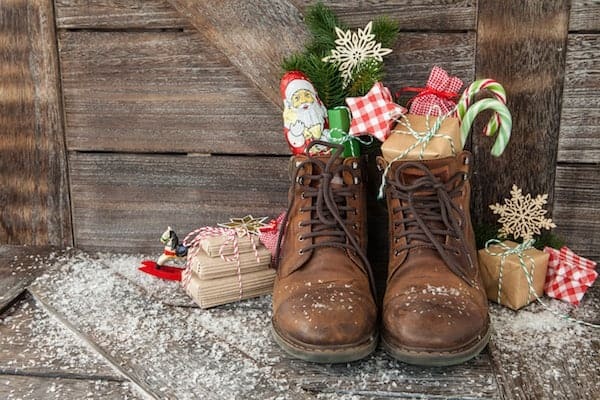 Celebrating St Nicholas Day was one of my family’s favorite holiday traditions when I was growing up. 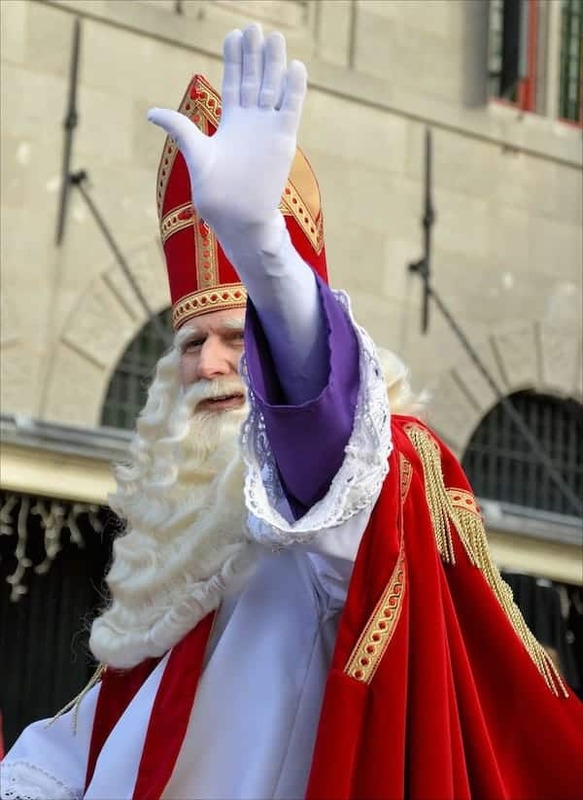 The feast of Saint Nicholas is celebrated on December 6. 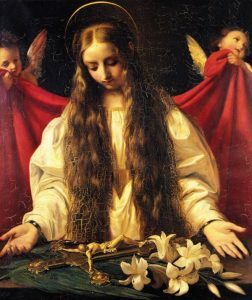 Find out how we celebrate this saint in our Catholic home. When I was growing up, my family celebrated the feast day of St Nicholas each year. Our tradition was to leave our shoes or slippers out by the door and St. Nicholas would stop by to leave random treats. 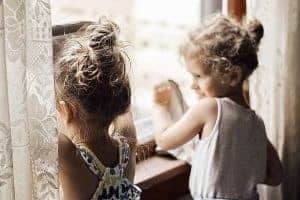 Now that I am raising my own family, I like to keep this tradition alive by introducing it every year to my little ones. 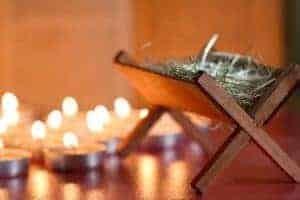 It is celebrated during the early weeks of Advent on December 6. I think it is a nice way to share the story of the generosity of St Nicholas to my children and to introduce him as the real Santa Claus. 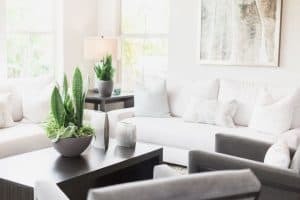 For my family, it is important to keep traditions alive, but also to keep things simple and focused on the true meanings of the seasons. 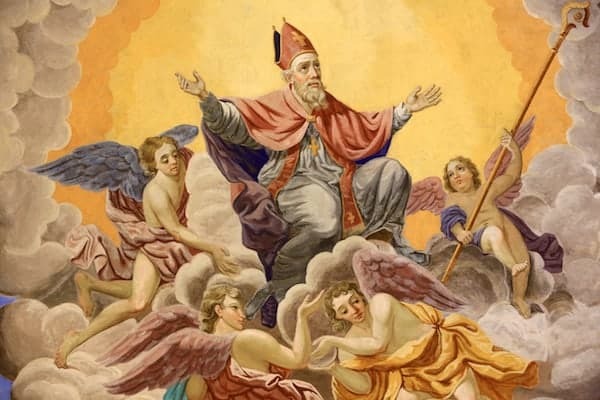 Before I go further with how we celebrate St Nicholas Day and share ideas for you to introduce this saint into your Catholic home, I want to share a brief history. St Nicholas was a Catholic bishop from Turkey (280-343). His parents were very devout and taught him to practice his Catholic faith. They died when he was young and he was known for giving his inheritance away to the poor and sick. St Nicholas became a bishop at a young age and he suffered for his faith under the Emperor Diocletian. He is the patron saint of sailors, merchants, archers, repentant thieves, children, brewers, pawnbrokers, and students in various cities and countries throughout Europe. 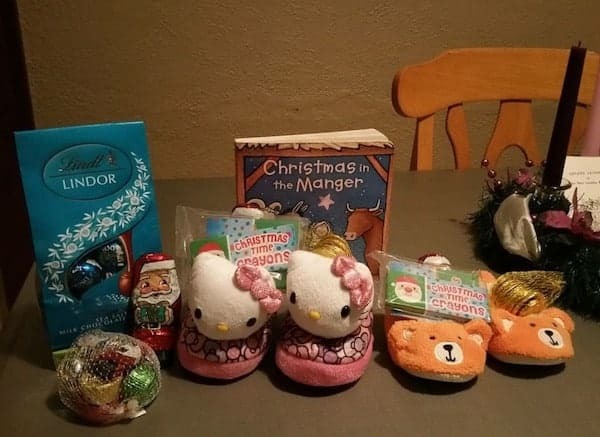 Over the years Christmas became more and more commercialized. In the US, St. Nicholas morphed into Santa Claus and the saint known for his charity became a fat and jolly old man in red velvet attire. In trying to keep history and traditions intentional, it is my hope to avoid them losing interest on the true meaning of Christmas. And the Advent season beforehand. 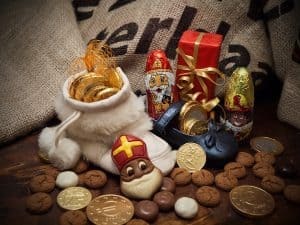 How St Nicholas Day is celebrated around the world. The night before the feast of St. Nicholas, my children will leave out their shoes or slippers to be filled with little treats left behind by the Saint. Candy canes are a great symbol of the bishop’s crosier. The feast day and celebration doesn’t have to end with children receiving treats. I like to put on a DVD of St Nicholas for my children and introduce a few different learning activities into our homeschool lessons for the day. 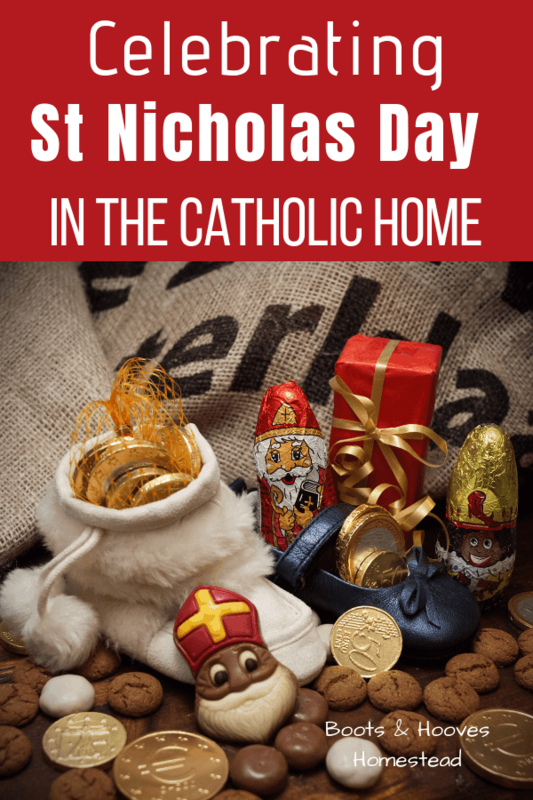 Here’s a great resource with a ton of ideas for celebrating the feast day of St. Nicholas.